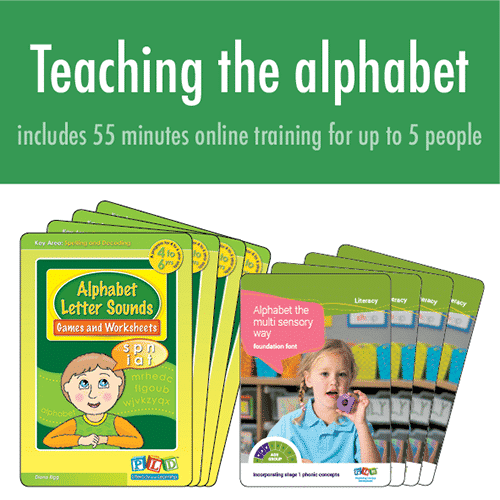 Establish a consistent multisensory approach to teaching the alphabet. The focus is on 6 alphabet sounds at a time. Students see and feel their mouth producing the sounds while engaging in a body movement for each sound. The progress check included takes less than 2 minutes to administer. This is a short course, which delivers a practical research-based approach to teaching the alphabet. It is essential that people working with children within their early years understand how to skilfully instruct this essential area so that children are equipped for their transition into early reading, spelling and writing.